In a sea of screaming victims spewing silent tears, there lives a superheroine whose rediscovery of self-worth and self-love empowered her to start a movement; a movement that challenges the citizens of Planet Earth to embrace their personal evolution by defining success on their own terms. So just who is this unmasked crusaderess – who enables citizens to leap personal and entrepreneurial woes in a single bound? It’s a guru. It’s a sage. Nope! It’s Lynette Davis! Lynnette empowers visionary women to activate their inner superheroine. 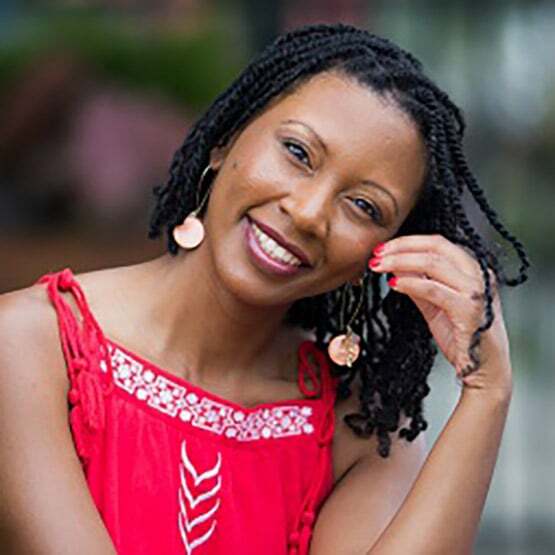 She is also the creator of the Love Yourself Love Your Business initiative where mental wellness for business owners, entrepreneurs, and professionals is a movement. Lynette cultivates her purpose as a Mental Health Advocate through organizing and facilitating Special Events, Writing, and Story Sharing. You’ve thought strategically about how to run your business when you started it. You spent hours studying what makes a business run smoothly. You mapped out how to avoid problems. And devised plans for what to do when a problem rears its ugly head. But have you thought about making a mental wellness plan? It’s time to start taking your mental wellness practice just as serious as any other habit or routine you’ve developed to achieve financial success. 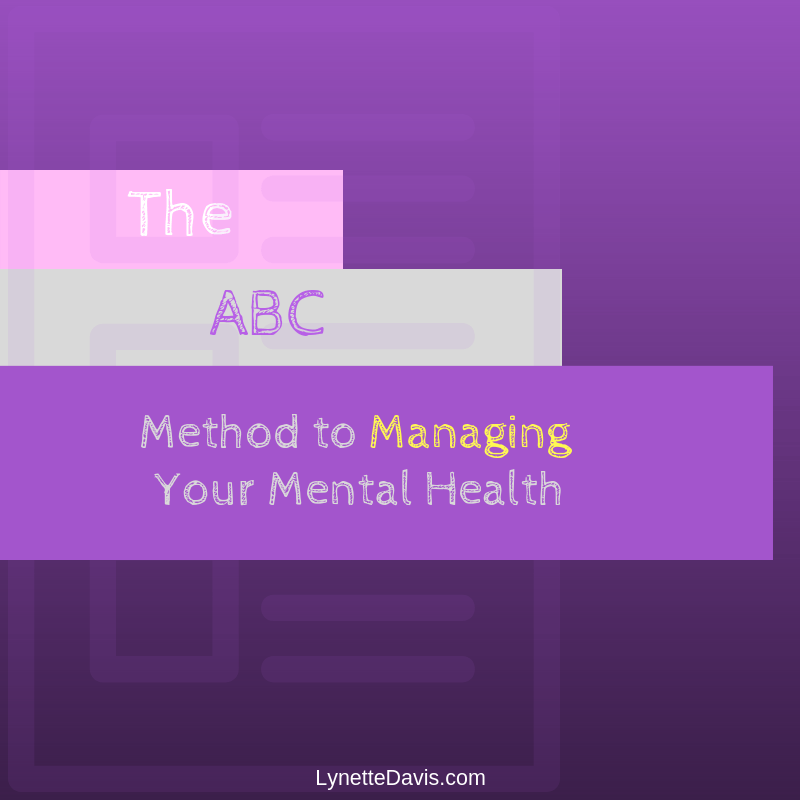 Through “The ABC Method to Managing Your Mental Health While Running a Business”, you’ll learn 3 basic steps that’ll help guide you on your way.